Firehouse Subs is a fast-casual restaurant chain with a passion for hearty and flavourful food, heartfelt service and public safety. Here, RLI speaks with company CEO Don Fox to discuss how the company helps a fantastic cause and what the future holds for the company. Founded by brothers and former firefighters Chris and Robin Sorensen, Firehouse Subs is a brand built on decades of fire and police service, hot subs, steamed and piled high with the best quality ingredients and its commitment to saving lives through the establishment of the non-profit Firehouse Subs Public Safety Foundation. In the past year Firehouse Subs has put forward two limited time product offerings. In the second quarter they included on the menu their take on the classic Reuben Sandwich, a Pastrami Reuben Sandwich, and they are now just finishing up their second speciality of the year, a Pub Steak Sandwich, which is garnished differently and includes crispy fried onions. In the other two quarters of the year, two value-oriented programmes were implemented. In the first quarter there was the ‘Medium Daily Sub’ promotion, where every franchise operator had a choice of sandwich they included on the menu daily at the special price of $5.55, and then in the third quarter the ‘Choice Subs’ program was initiated, where a choice of three medium subs were offered to customers at the price of just $4.99. To maintain its position in the market, the business in the last couple of years has brought in new research and development tools and changed how they conduct market testing. For example, recently they have included more panel work with customers, this has helped the company refine things in its recipes and fine-tune the flavour profiles. 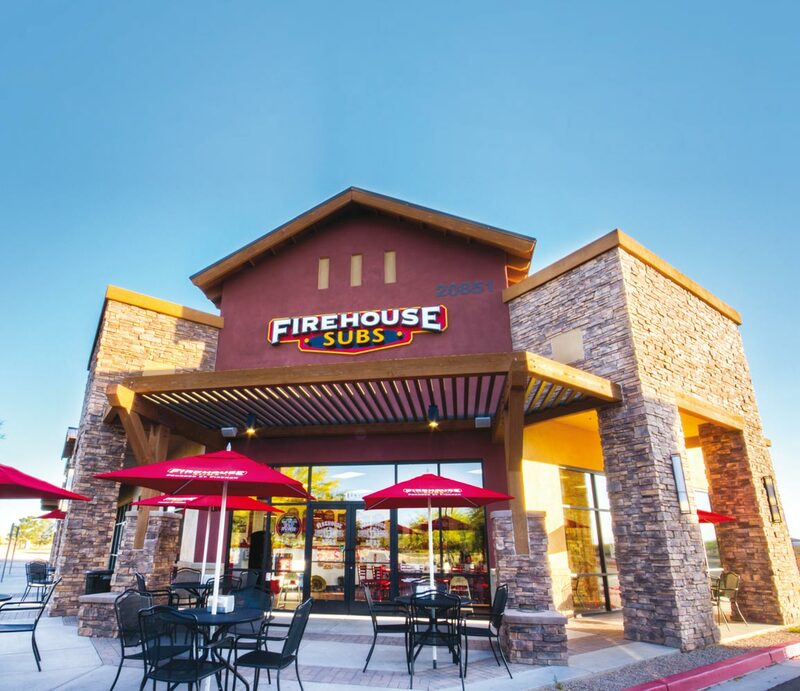 The increase in social media activity in terms of online ordering in recent years has seen major changes for Firehouse Subs and its channels of trade. Just a few years ago the business predominantly ran on customers walking up to the cash register, placing an order and either sitting and eating inside or taking it away. “Now we are dealing with seven or eight different channels firing at the same time and this creates operational complexity, although all restaurants are dealing with this to some degree. So we are investing more into this medium and we are in the process of re-doing our website and our online ordering experience to make it even better than it currently is,” explains Fox. Fox believes it is the philanthropic side to the business that has helped drive customer loyalty over the years, especially within millennials and generation Z’s. “This has also been helpful in terms of the retention of our employees and the employees of our franchisees because they know they are working towards something more important than just selling another sandwich,” says Fox.